A celebration of Indian folk traditions and cultural heritage, the theme State of this year’s Crafts Mela is Maharashtra. 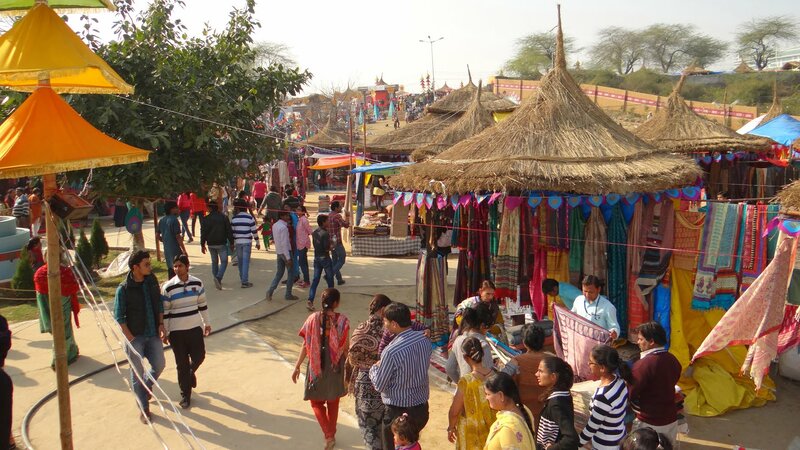 The Mela provides a rare opportunity to the Theme State to showcase its handicrafts, handlooms, performing arts, cuisine and its tourist potential to a vast cross-section of people in an impressive manner. So, there’d be Maharasthrian handlooms, handicrafts and cuisines for you to explore! 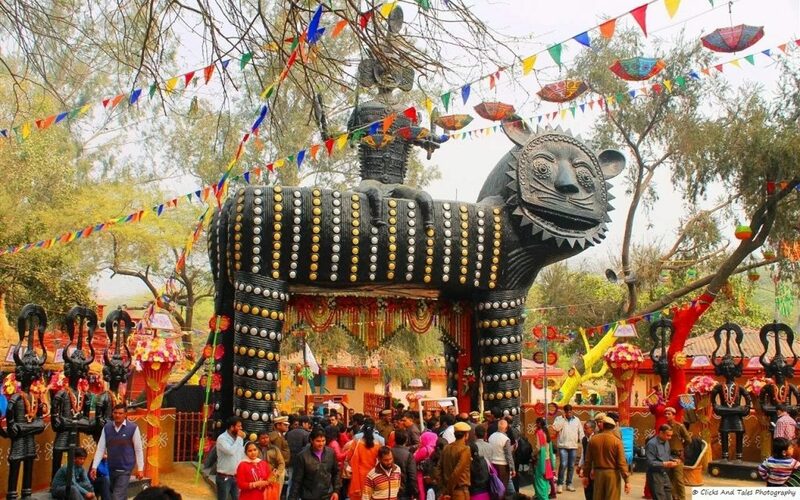 If you are someone who is fond of exploring and knowing more about the diverse Indian Culture and tradition, then this Crafts Mela is where you should be. What would simply take your heart away are the performances by a large number of renowned national and Internatonal folk artists at both the Chaupals and the open-air theatres, present inside the venue. So, be there, pick your day and have an experiential time at the Crafts Mela! Now Pay Entry Fee To Enter Hauz Khas Monuments. No Free Walk-In!